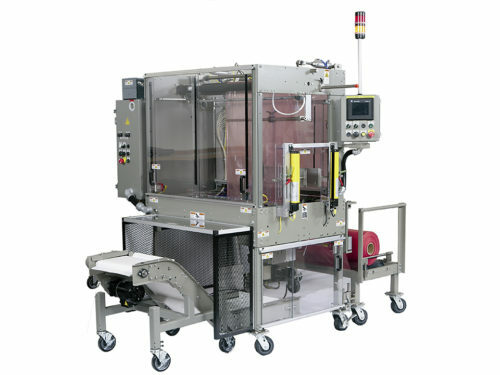 All Rennco Vertical L-Bar Sealers are equipped with our constantly heated, coated seal bar sealing assembly for smokeless, odorless sealing. 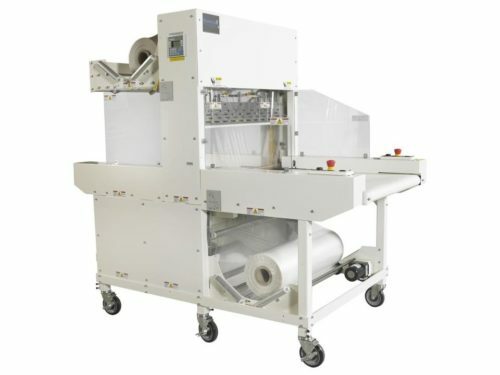 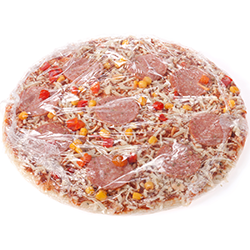 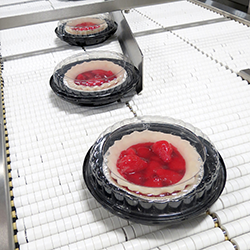 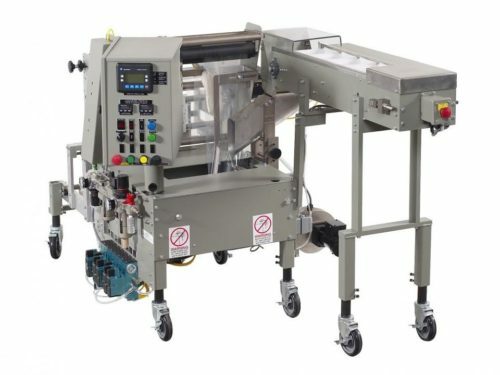 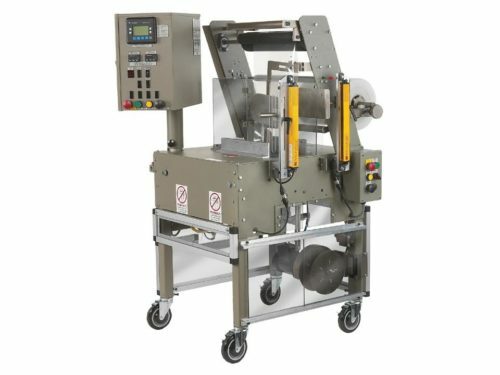 This unique sealing system seals polyethylene and polyolefin films without change parts allowing customers the flexibility to use both films. 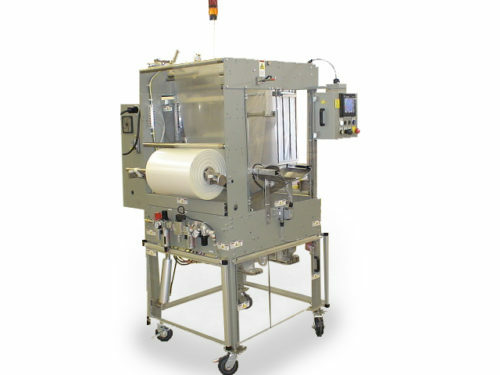 The Model 301 Sealer benefits customers with substantial film savings on cylindrical products and products that are longer than they are wide. 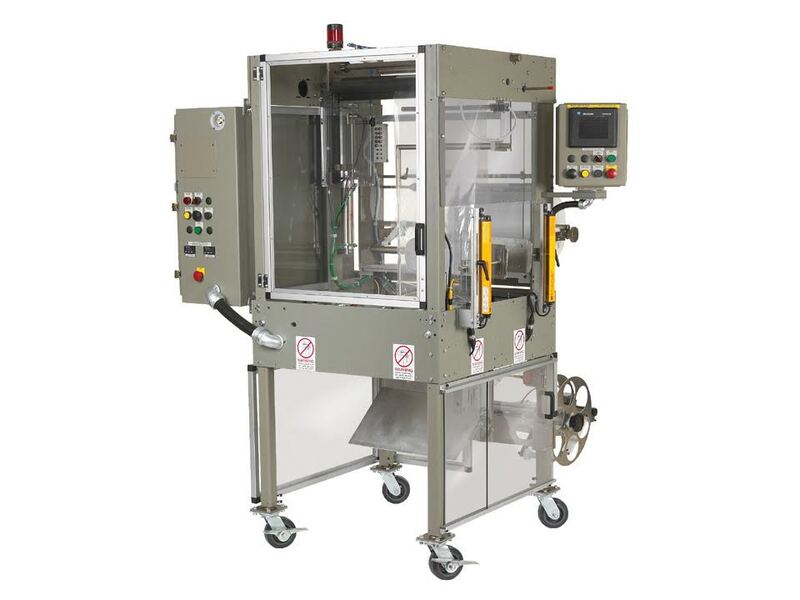 The 301SF Series is a versatile packager that is easy to operate and includes a user friendly HMI screen for ease in product change over. 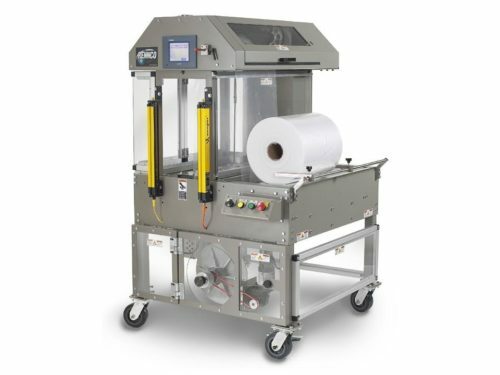 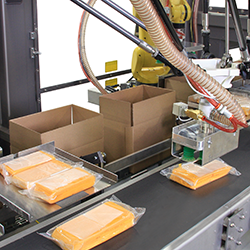 With a wide range of available options, the Vertical L Bar 301SF packager is your solution to package your products in centerfolded roll stock material versus high cost pre-made bags. 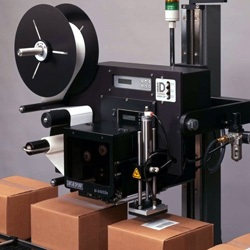 PACKAGE SIZE 2" x 2" - 18" x 24"